This Christmas season join University Christian Church to experience The Greatest Gift! 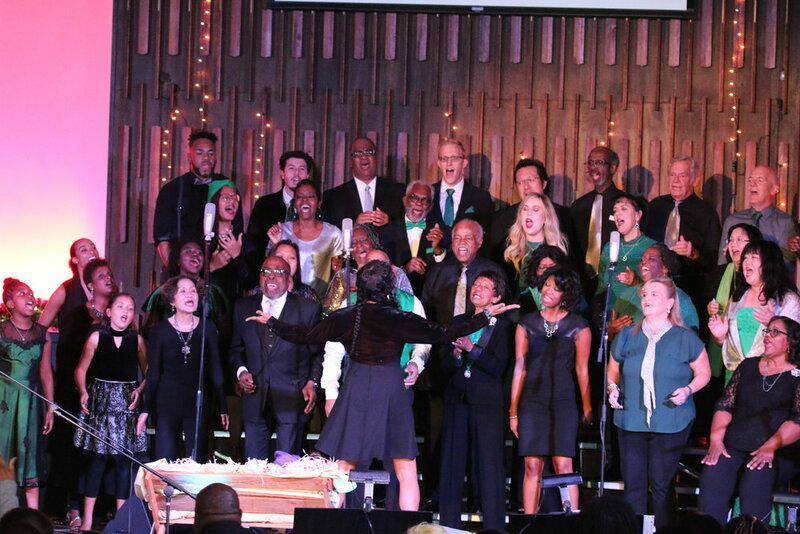 Come to a FREE Christmas concert FULL of great Christmas music for the whole family, and share in a winter clothing drive to support the Los Angeles Mission. Friday, December 7 at 7:30PM and Sunday, December 9 at 6:00PM at University Christian Church! SHARE the renewed JOY, HOPE, PEACE, and LOVE that only Jesus Christ can provide. Through a wide range of Christmas music, singing, dancing, uplifting words and collective giving. Not to mention free dessert and a visit by Santa Claus, it will be a highlight of your Christmas season! Please bring new or clean used warm clothing, (especially socks), to the concert with you and be part of encouraging someone in need this season! Register for the Christmas Concerts on Eventbrite today! Seating is Limited, so reserve a seat!